British watch manufacture Christopher Ward always ensures that you get a lot of watch for your money, and the pulse racing new C70 Monte Carlo is no exception. 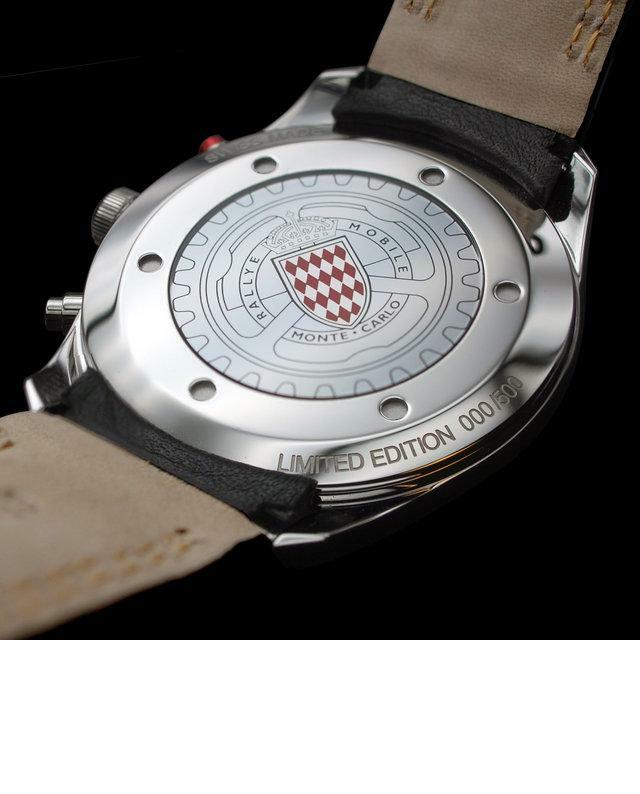 To celebrate the 100th birthday of the world’s most glamorous endurance rally, the C70 Monte-Carlo has been introduced as a one-off limited edition of 500 watches designed to emulate the precision engineering, technical performance and robust reliability that has always been a part of every winning car – from 1911 to a very snowy 2011. The racy good looks of the C70 is inspired by the excitement, exhilaration and very real dangers that drivers face as they put the pedal to the metal across Europe. 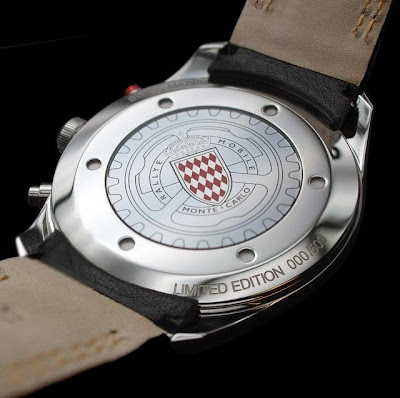 On the reverse of the case is the ‘blazoned’ red and white shield of the Principality of Monaco. 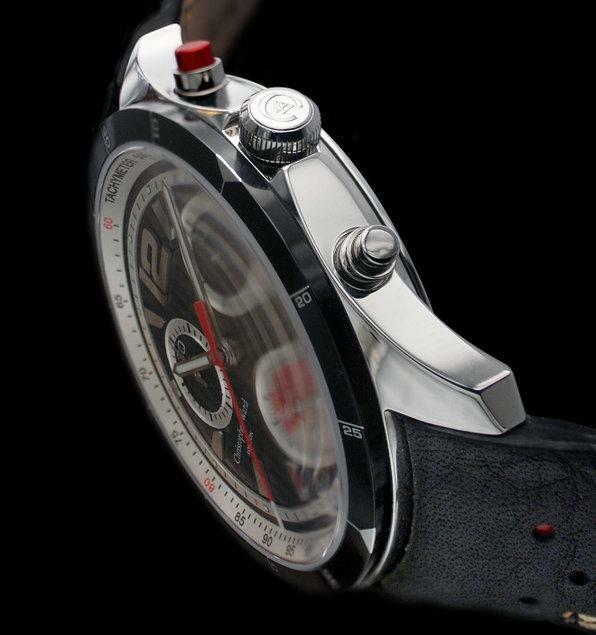 The other C70 Grand Prix watches, the C70 Monte-Carlo is powered by a thermo-compensated ETA 251.272 quartz movement. Each of the six other Grand Prix watches in the series reflect the host nations’ racing colours on the chassis – with the year of victory, the racetrack and the name of the driver engraved on the reverse. At just over US$600 each you could afford to collect the full set. When Christopher Ward was established in 2005, the idea was to turn the Swiss watch industry on its head by removing everything about watch manufacturing that makes the final price tag so agonisingly out of reach for all but the ϋber rich. 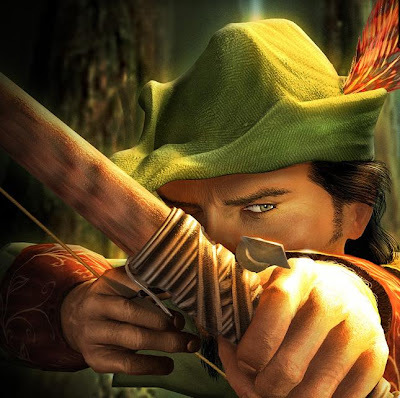 Elements such as celebrity brand ambassadors, inflated marketing budgets and costly distribution networks were rejected. Christopher Ward is a celeb free zone as far as endorsements go although quite a few celebrities have actually put their hand in their pockets to buy one. 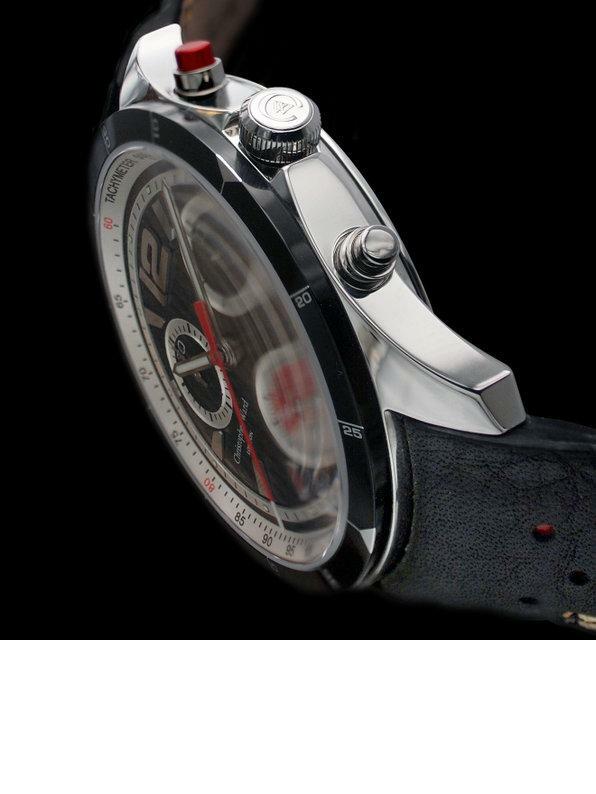 Watches are sold directly online or through carefully selected stockists. So the ordinary everyday punter can buy a quality Swiss-made Christopher Ward watch for around US$600 while he would normally expect to pay US$3000 or more for a similar watch from a Swiss marque. 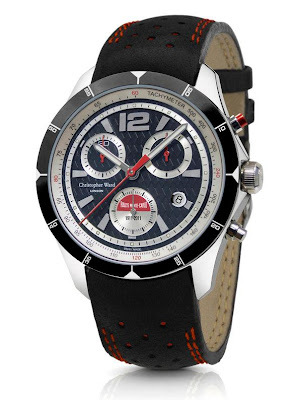 Not surprisingly, Christopher Ward has proven to be extremely popular with all customers who have made the switch and the great value C70 Monte Carlo is sure to add further to the appeal of the brand.